Solutions require analysis experts. While data has become more accessible with cloud-based BI solutions, the access is not tailored for end users and adoption is therefore still limited to a smaller number of power users. Solutions do not allow effective collaboration. Collaboration on and around the data is not, or poorly addressed preventing companies to take full advantage of the collective intelligence available amongst their business users. It is widely accepted that the consumerization of the enterprise is quickly transforming what business users require from their IT departments. Business Intelligence solutions are no exception. Shouldn’t the days be long gone where the tool-centric BI approach was tightly controlled by IT and served only a small group of Data Scientists? Cloud based BI platforms are a step in the right direction, but making a lot of data available for exploration from anywhere is still only useful to those who understand the data. It still requires sophisticated users skilled in the art of data analysis and manipulation techniques, which the majority of users simply are not. This continues to leave the potential of the vast majority of business users untapped. What is really needed are tools that make data available when users need it, where they need it and most importantly make available only the data they need. We need to provide the insights in ways that are easy for users to understand, that enable fast decision-making, visual analysis and exploration as well as real-time collaboration – precisely tailored to their roles inside the company. Why companies should not be able to do exactly all that – and thus finally harness the Collective Intelligence of their entire workforce? Compute power in everyone’s palm today is stronger than what NASA used for the first mission to the moon. Yet, most BI solutions only provide mobile extensions to their existing solutions, forcing power users to do the same old data exploration now on mobile devices. Unfortunately in most cases this is even making it harder for users to get their job done. Many use cases of traditional BI software simply are not suited for mobile users as is. We need new approaches that are designed for mobile users first! BI solutions must utilize what mobile devices are good at – they are always on and connected, they have touch and voice interfaces, they are location aware, they make self service easy and most importantly they are already the number one collaboration tool on the planet. Gartner, amongst many other prominent industry analyst firms, has long advocated the benefits of making data and analytics available to a much wider user base inside corporations, at the same time looking for BI vendors to develop products easily installed by the users themselves and easy enough to use so users actually want to install them and can derive value from their use of the products quickly. By now “product ease-of-use” has actually surpassed “product functionality” as the number one purchase consideration. Sharing of intelligence is the biggest unutilized potential in the application of BI solutions. And this intelligence is not simply sharing the results of some data analysis with others. Sharing entails everything from what data or metrics are being tracked, which algorithms were used to explore and to analyze the data all the way to how insights are visualized. Pierre Lévy defines collective intelligence as “distributed intelligence, constantly enhanced, coordinated in real time, and resulting in the effective mobilization of skills”. It promotes and enables the shift of knowledge from the individual to the collective. By doing so it increases shared knowledge and the ability of the collective to make better more informed decisions. Collective Intelligence is not a new concept. People have talked about it for many years and in the context of a variety of problem spaces. Wikipedia, Google, Threadless and the many thousands of open source projects accelerating innovation are all great examples of collective intelligence at its best. 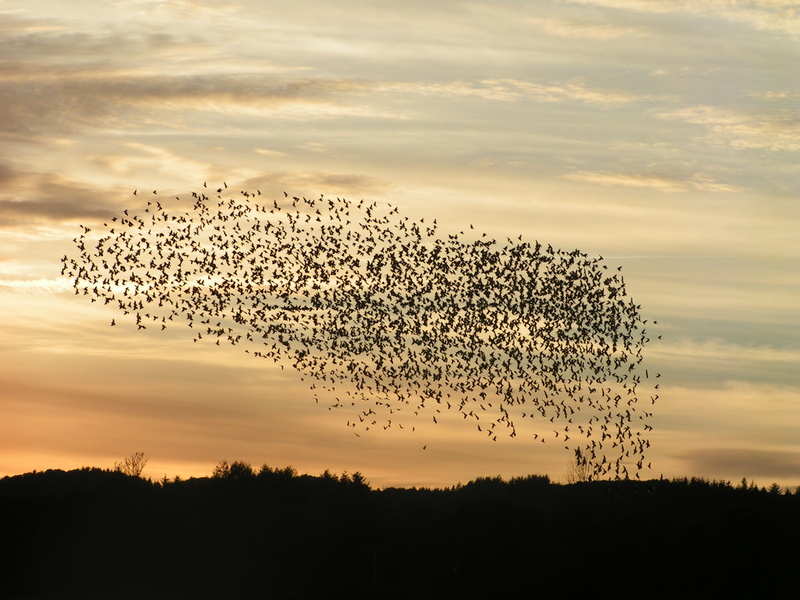 Now is the time for Business Intelligence to become Collective Business Intelligence.